Dinner rush was about to start. Catching up on some old shots, still processing a lot of new film. This one’s on Delta 3200 pulled to EI 1600. 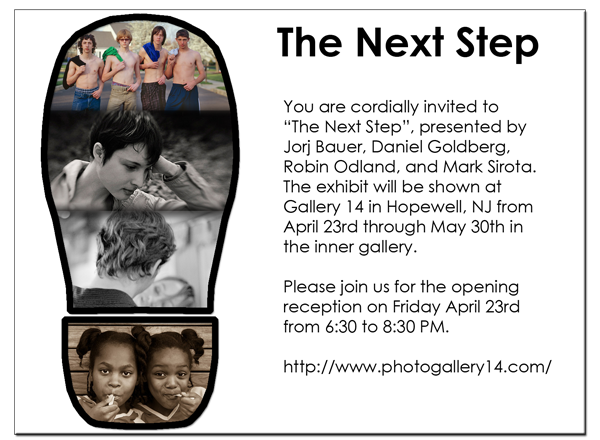 For those that don’t know, I’m part of a group show opening this Friday, April 23rd. Looking forward to seeing everyone there!